We know you're looking at that untouched powder imagining the lines you're going to take. Let The House Boardshop help you get there. With our wide selection of Alpine Touring Skis here at The House, you're bound to find AT skis that will take you anywhere your little heart desires. 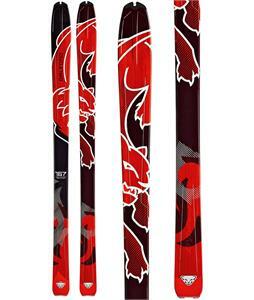 Alpine Touring skis are a hot item this year, so get these deals before they're gone! 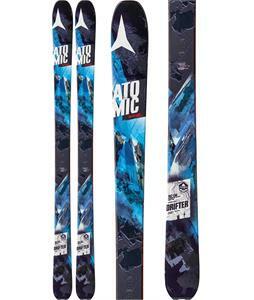 Alpine Touring Skis are designed for specific terrain conditions with specialized structure and material craftsmanship. 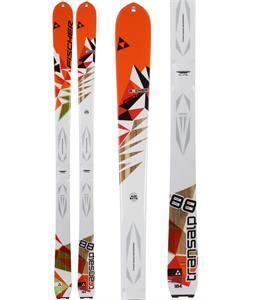 Skiing downhill just became even more fun with these skis due to their binding support features. Alpine touring equipment is reinforced for steep terrain to provide increased stability during turns. 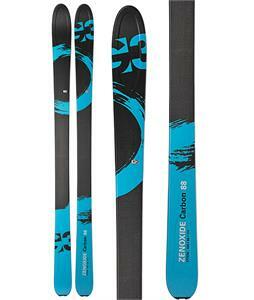 In addition, these skis have a core that can hold up incredibly well under harsh nature circumstances. Brave the environment with specialized equipment that will give you an edge during competitions. 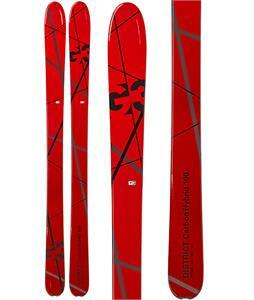 These skis are tough but remain lightweight given their carbon fiber I-beam and sandwich sidewall construction designed to improve stability and balance. 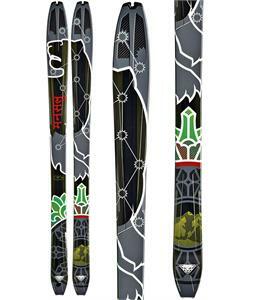 Alpine Touring Skis are reputable for their twin tip and powder shallow tail perfect for a freeride experience. 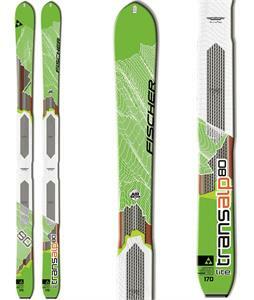 The sintered base found on Fischer Skis, for example, help with flexibility and increased mobility. Dynastar also brings new features to the table. 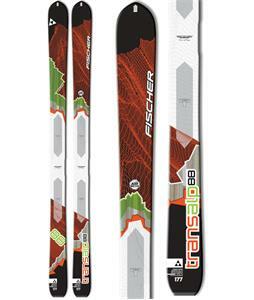 Their levitation profile gives amazing performance features with more power and maneuverability for all skiers. Alpine Touring Skis are versatile due to long tip rockers and classic chamber underfoot structures that offer improved reliability. Discover improved step down sidewall with reduced width for better mobility. 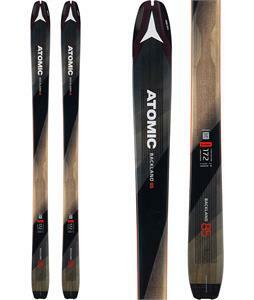 There are endless performance gains with a pair of Alpine Touring Skis! 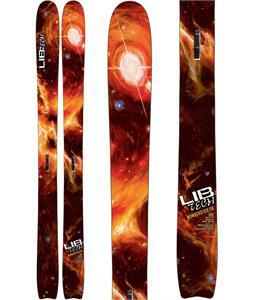 These bad boys provide extreme power functionality combined with strong durability components to make your skiing experience a lot more rewarding.